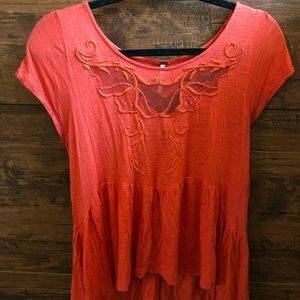 Rustic orange flowy free people top. 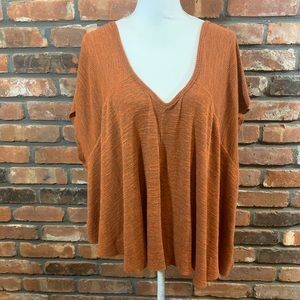 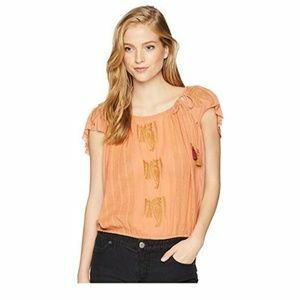 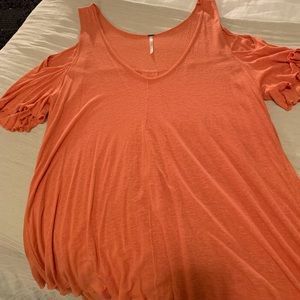 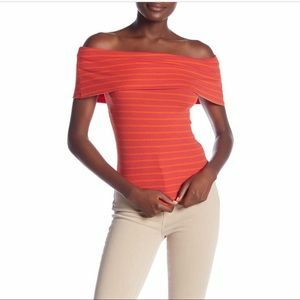 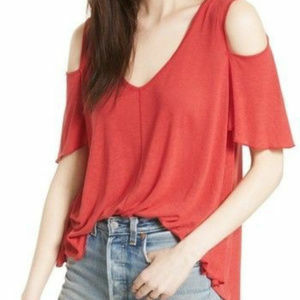 Orange ruffled free people top. 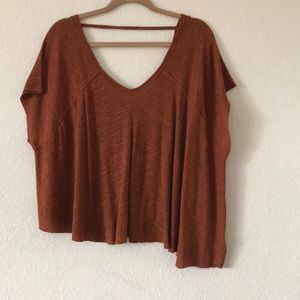 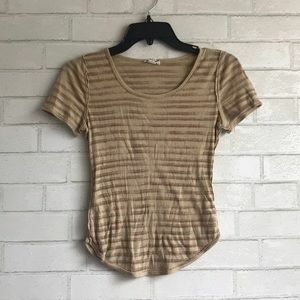 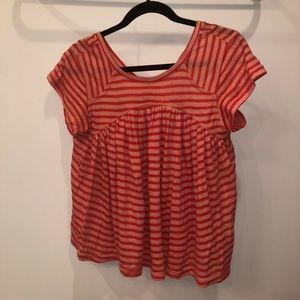 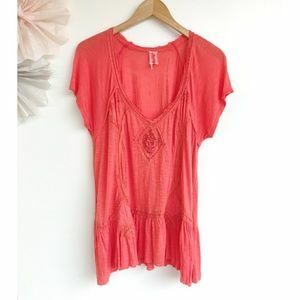 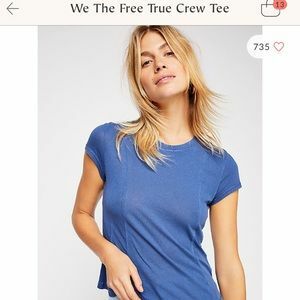 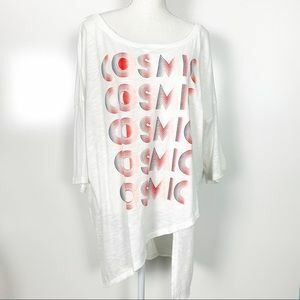 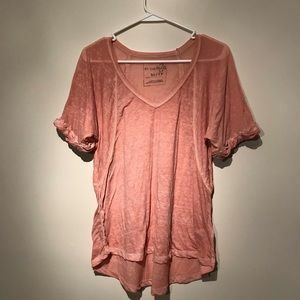 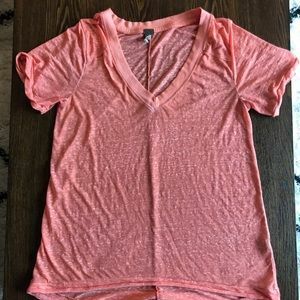 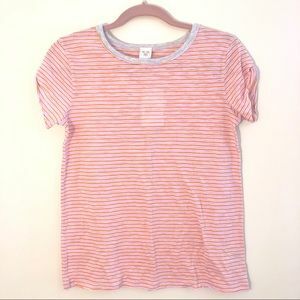 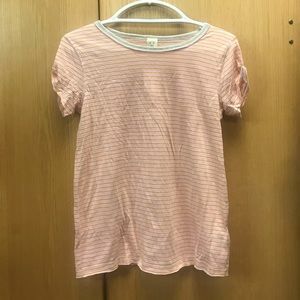 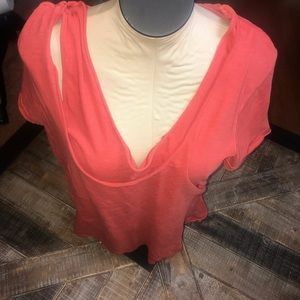 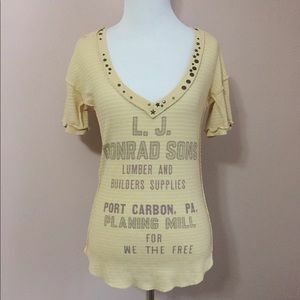 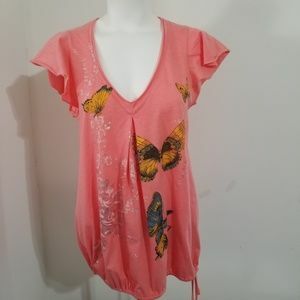 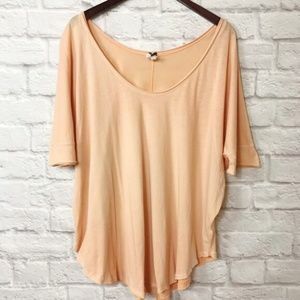 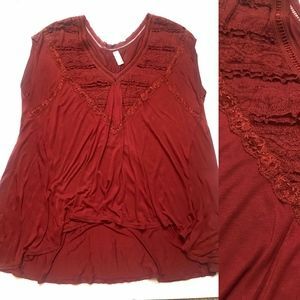 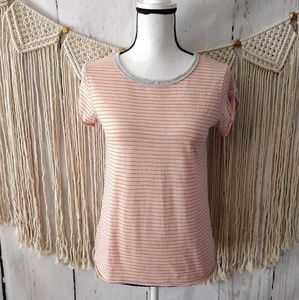 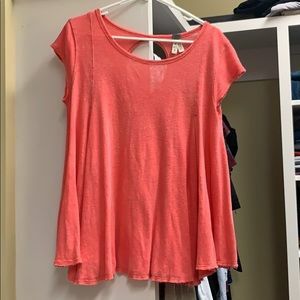 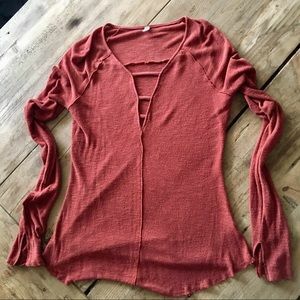 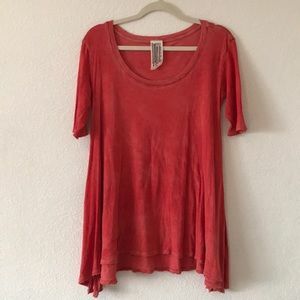 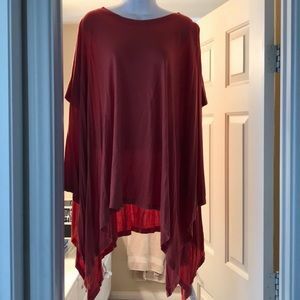 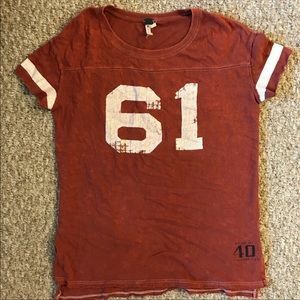 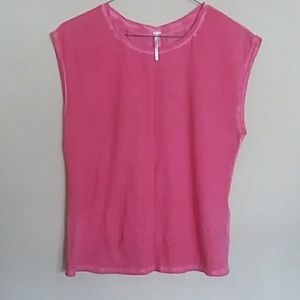 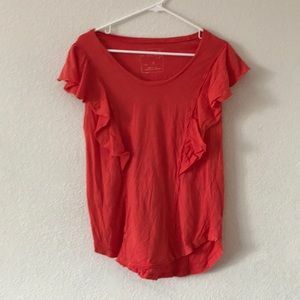 Free People Baby Doll Tee - SZ Small - orange!